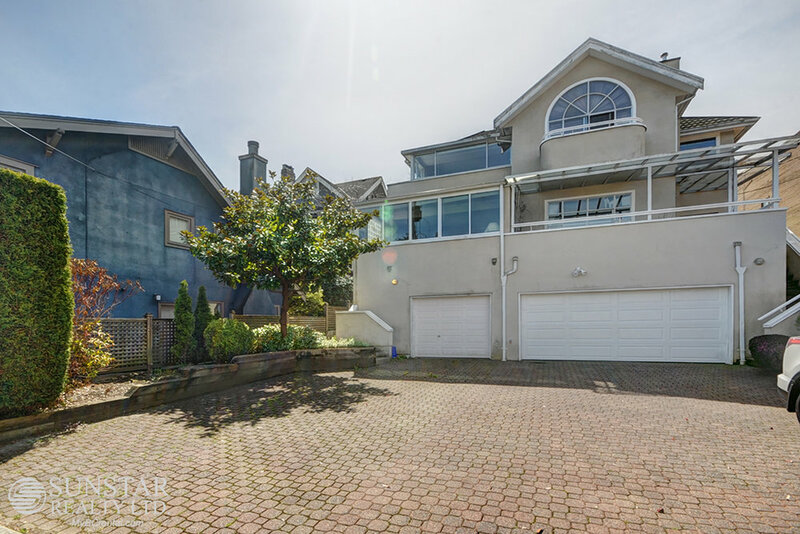 Kitsilano Furnished 3 Lvl 2 Bed 2.5 Bath Half Duplex w/ View — Lynn Swanson At a glance guide to all currently available fully furnished properties managed or represented by Sunstar Realty Ltd. LOCATION: Coveted location, North of 4th! Kits Beach, seawall and outdoor Olympic pool just a 2 block walk. Dining and shopping on 4th Avenue a two block walk. Popular Yew Street restaurants, Boathouse at Kits Beach, Malones Bar and Grill, Nook, Kibune Sushi Restaurant to name a few, also a couple bocks walk. Many other well loved dining spots sprinkled around the area include; AnnaLena, Nook, Fable Kitchen (Farm to table), Burgoo, Bishops and more. Just minutes to downtown via Transit (on Cornwall, 4th and Burrard, your bike or car. 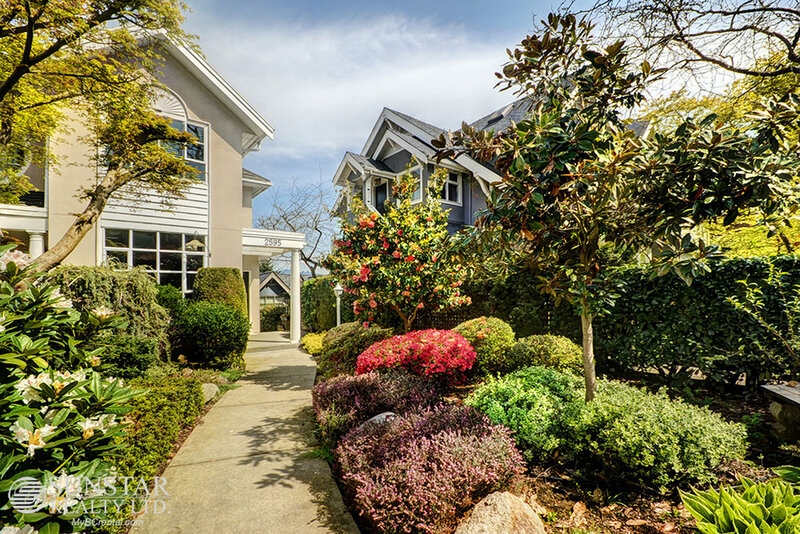 Close to all levels of schools, parks, shopping, bus transportation, UBC and downtown. 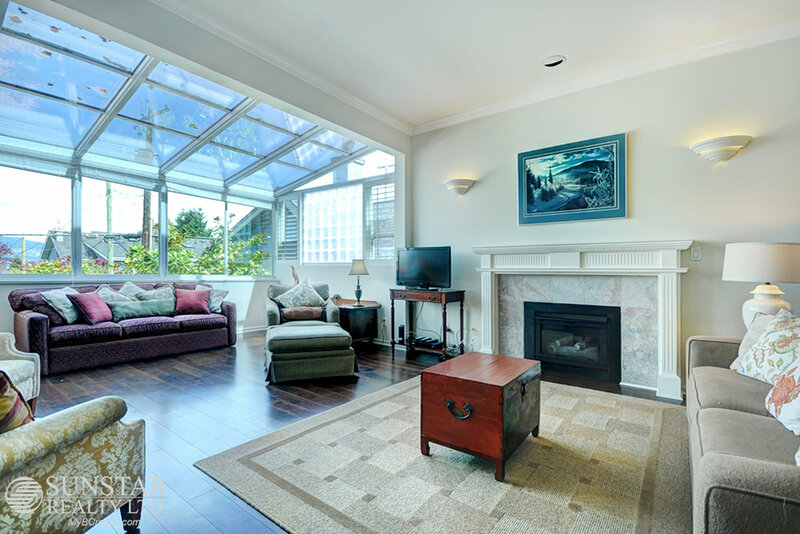 FEATURES: Spacious Kitsilano 2 level, 1759 sf, 2 bedroom, 2.5 bathroom ½ duplex with sweeping views of the water, city and mountains. Beautifully manicured garden welcomes you to the entry. 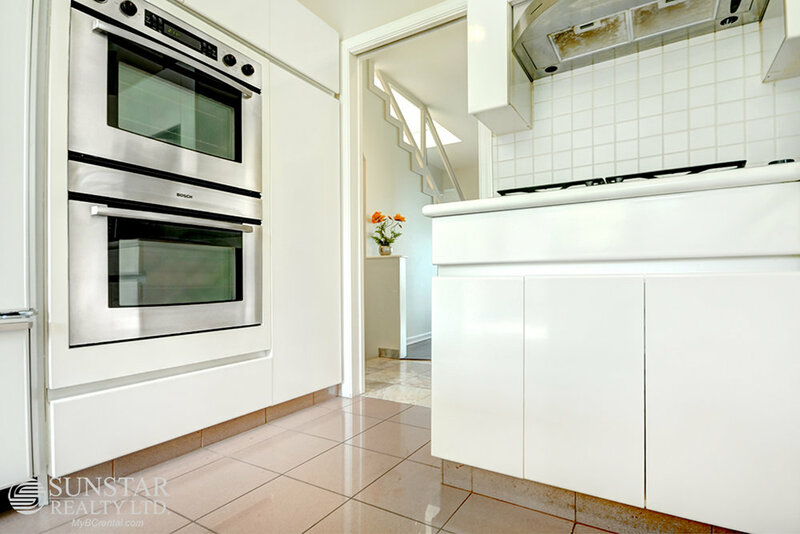 This bright home comes with a private attached garage and beautiful garden setting. 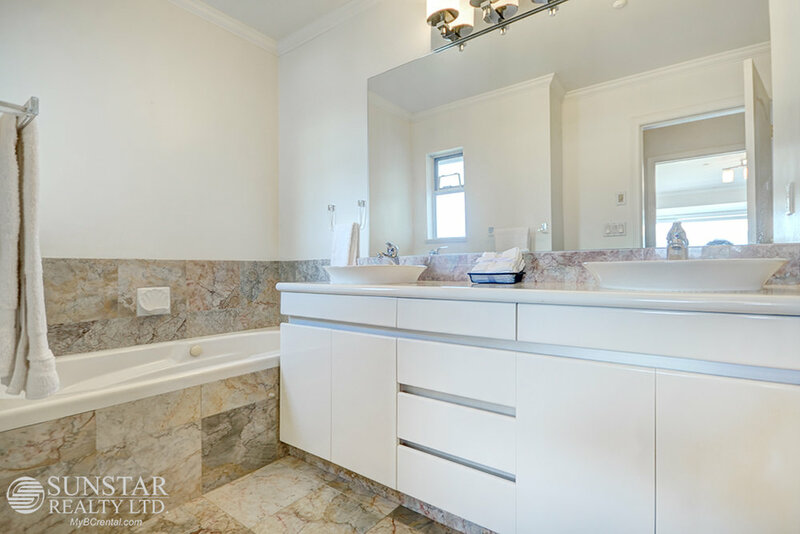 Foyer entrance with powder room, kitchen, Living Room and Dining Room, on entry level. 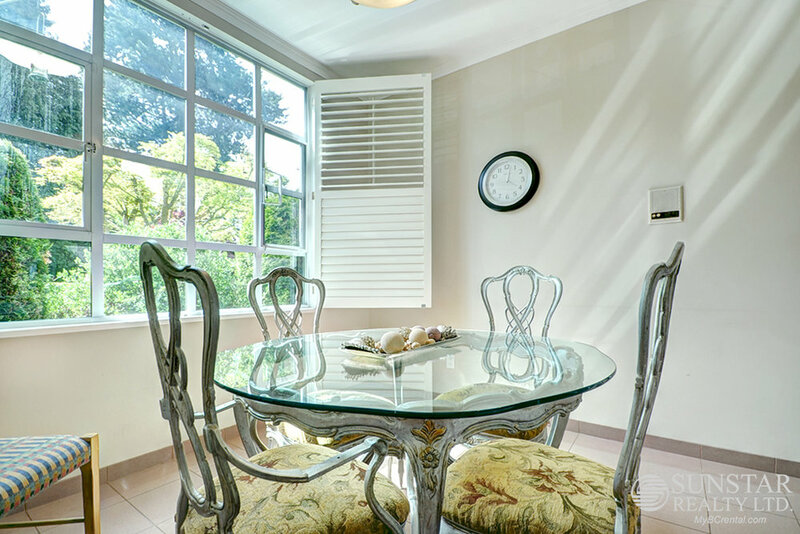 Bright eat in kitchen with pretty breakfast room, polished tiled floors and large windows (with California shutters), filter in morning light . 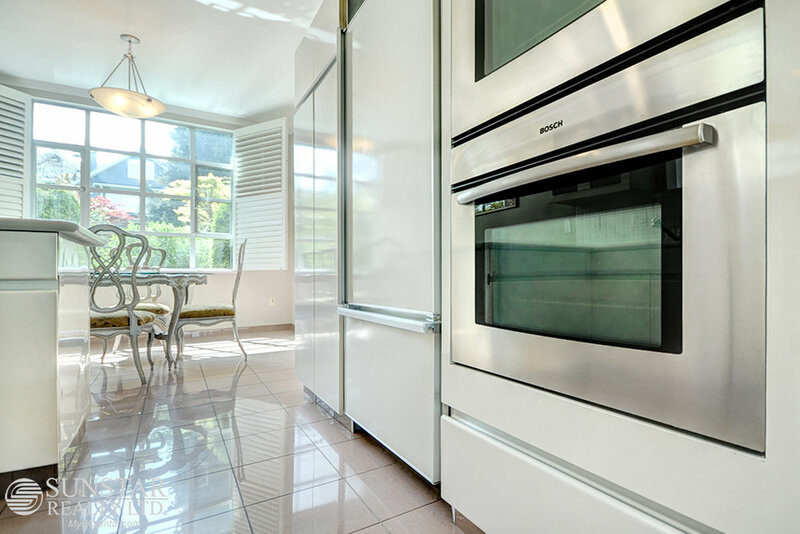 Appliances include, Sub zero fridge, gas range and dishwasher. Antique oak table in dining room seats 6-8 and is accented by an antique oak sideboard. Step down to sunken and spacious living room and lounge, with an assortment of comfortable seating around the fireplace or TV. Solarium style windows provide lots of light and rooftop views. Upstairs finds two bedrooms, generously sized, each with ensuite bathrooms. 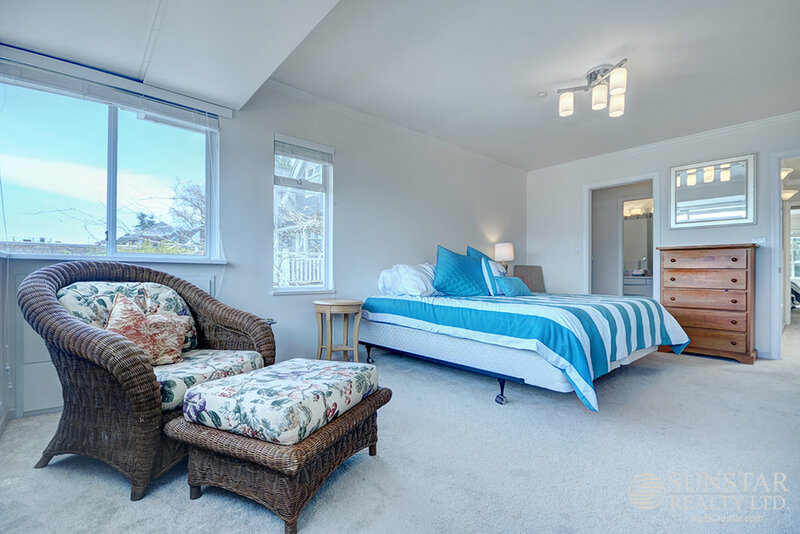 Master with King bed has full view North to the Harbour and mountains, walk through closet (plus a 2nd closet) to the 5 piece bath (double sinks, walk in shower, bathtub and toilet). 2nd bedroom with Queen bed has 3 piece ensuite bathroom. Private garage for one car, washer/dryer are located downstairs. A supberb location. Live here and experience the spacious, quiet, private setting this home provides and yet is located close to everything!